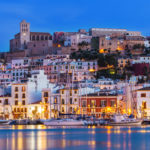 Es Canar is a part of the Balearic Islands archipelago and one can take a tourist bus or taxi from the Ibiza airport to reach here. It takes about 40 minutes to reach there from the airport. 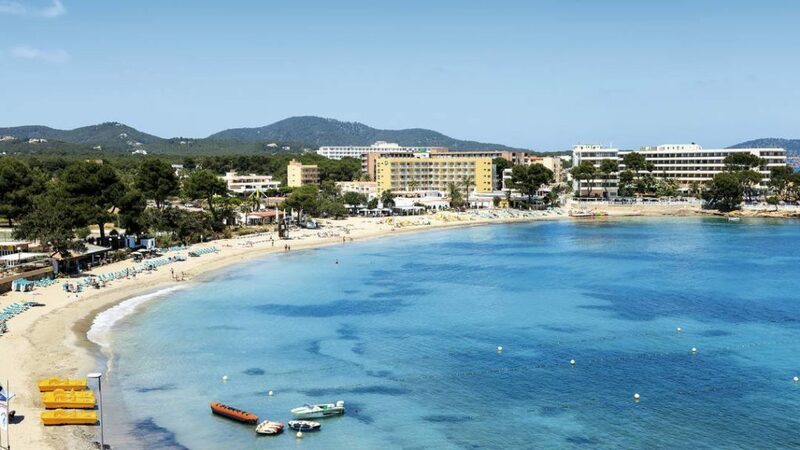 This popular resort of Es Cana is located on the east coast of Ibiza. There are several options of accommodation which include low budget hostels and apartments to high-end state-of- the-art hotels which are complete with gym, sauna baths, multi-cuisine restaurants, bars etc. If you are looking to relax in the beginning of your vacation, after a hectic work life, then take the first few days easy. 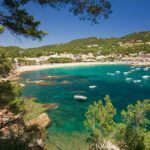 Stroll on the coastline to the north to Cala Nova and Cala Leña. 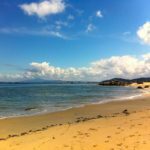 These idyllic places are ideal to rest in the shade or to swim from the sandy beaches on a bright sunny day. 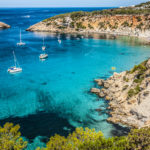 Choose between the beaches of Cala Martina, S’Argamassa, Cala Pada and Niu Blau and sit on the lounge chairs with a martini or long island iced tea. 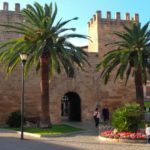 After you have taken enough rest for the first few days and have regained your energy, take a walk to the coast to Santa Eulalia and rest on hammocks in the shady areas. Take your swimming gear and have a wonderful experience jumping from the rocks into the water. Bask in the glorious Mediterranean sun on the sandy beaches and get a lovely tan. 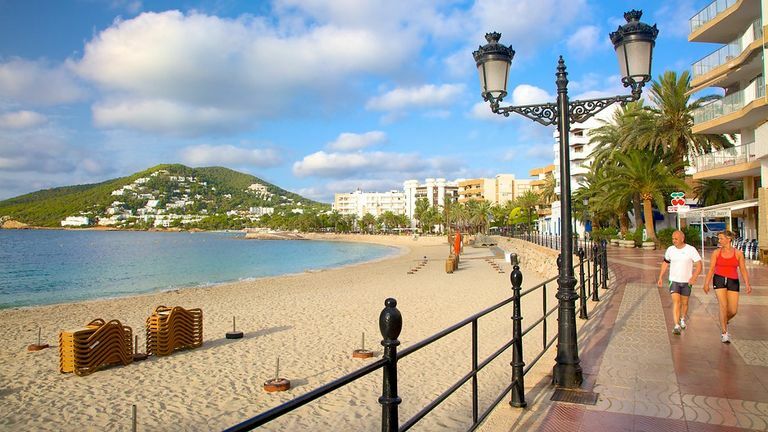 While going, walk to Santa Eulalia and get a taxi or the ferry-boat back to Es Cana. Once you have had enough of water and Sun and are ready for some sight seeing, taking a trip on the Tourist Train is the perfect option. This train leaves directly from the resort and leisurely takes you around till the final destination of the historical village of San Carlos. This will be an excellent three-hour scenic tour and you can pack a small picnic basket to enjoy in the trip. 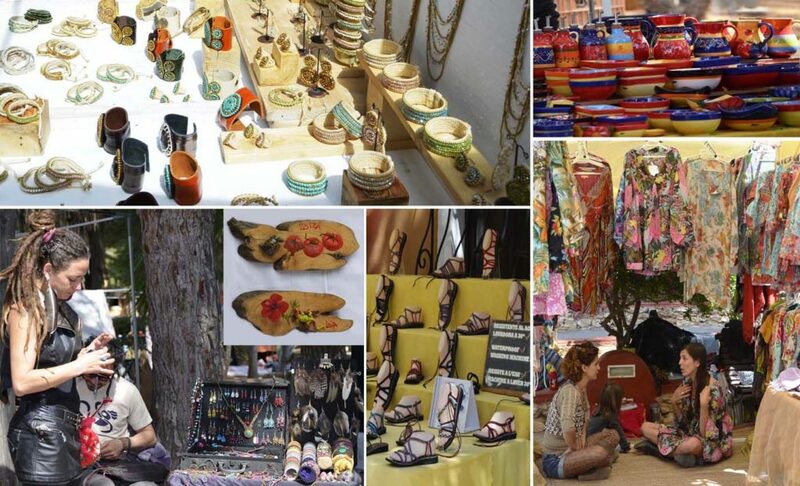 Explore the 17th century farmhouse and pick up a few souvenirs from there. Take a bite to eat with your favorite cocktail at the magnificent Cesar’s beach bar, before winding your day and heading back to Es Caná. 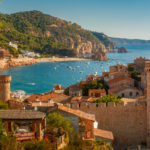 This trip undoubtedly is a fabulous way to explore and experience some of the special sites and uniqueness of Ibiza.